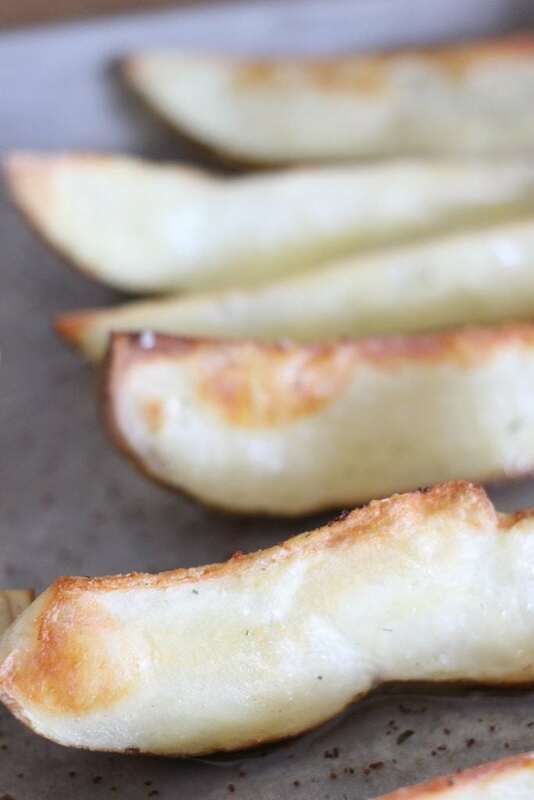 Potato wedges are the perfect easy recipe addition to your next family dinner! Raise your hand if you’re an exhausted parent trying to balance keeping your kids happy with keeping them healthy. :: raises hand :: We have a tough job, you guys. Seriously tough. 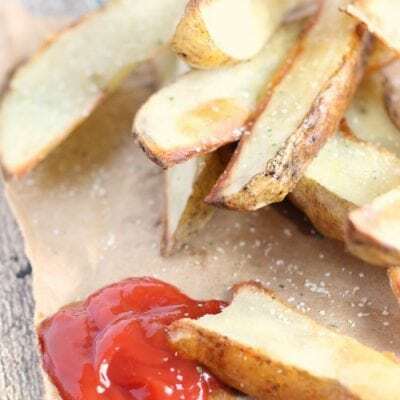 That’s why we have potato wedges! My kids are active and awesome. 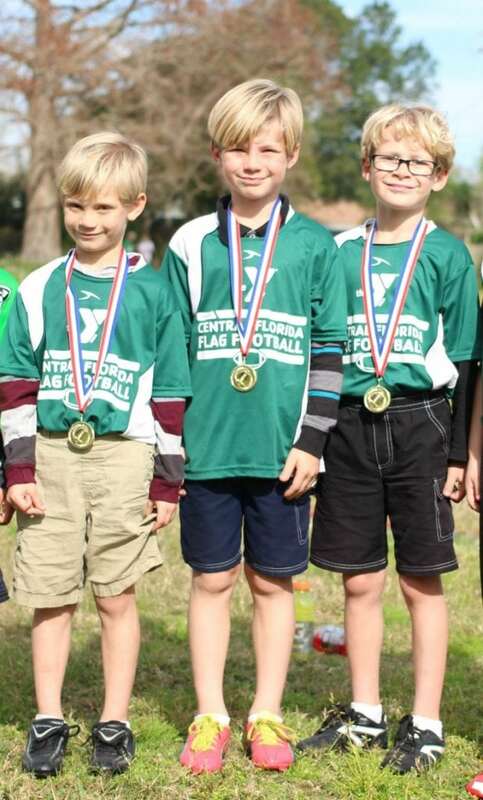 We do piano, soccer, football, playdates, school – it feels like we never stop moving and because we’re on the go all the time, I find that it’s really easy to fall into the trap of relying on quick but unhealthy fast foods. 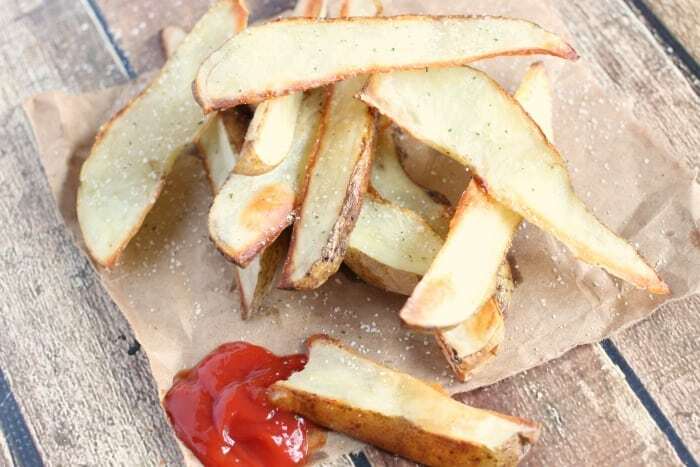 Case in point, one of our favorite post game treats is french fries. Now, potatoes in and of themselves aren’t unhealthy. They’re full of vitamins and nutrients that are great for growing children. But when we grab the ones from the drive-thru that are deep fried in who-knows-what because it’s just easier. Well, maybe not my best decision ever. 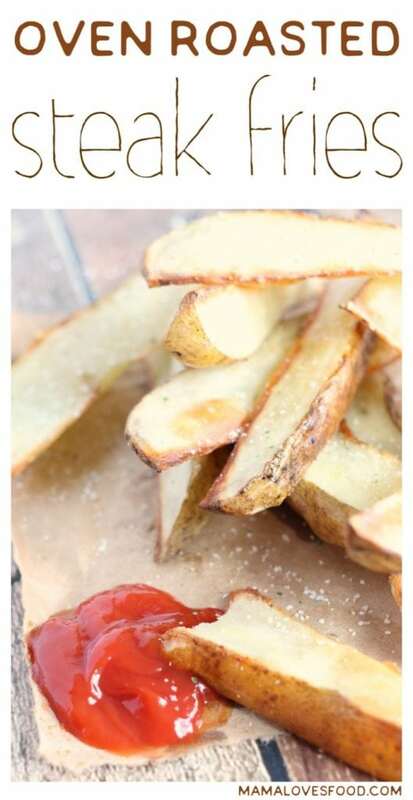 So this week we decided to try our hand at making some really simple (but still totally delicious) steak fries at home. They came out great and everyone agreed that they were the perfect treat! These guys are ravenous after their games and it’s all too easy to hit fast food on the way home. But I’m trying to remember that I’m the adult and need to set a good example, so we’re working hard at making better choices. And just because they’re better for you doesn’t mean they’re any less delicious! 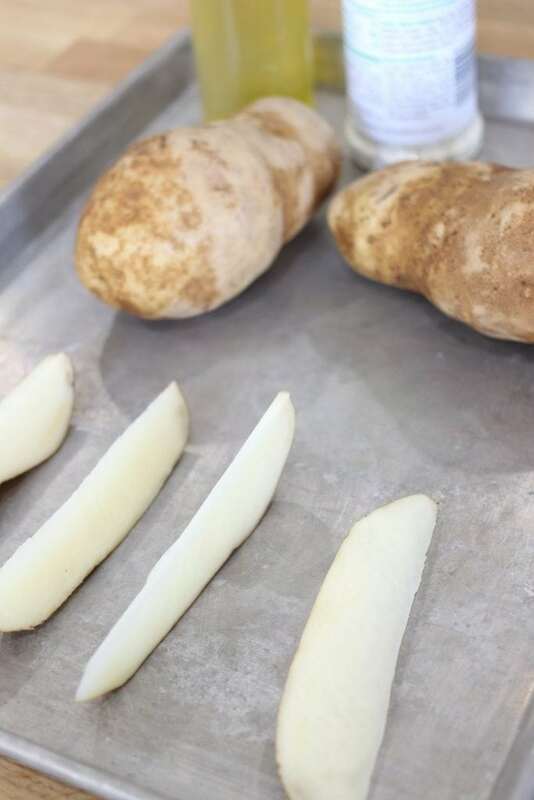 We roasted one Russet potato per adult and a half a potato per kid. The process could not be simpler. 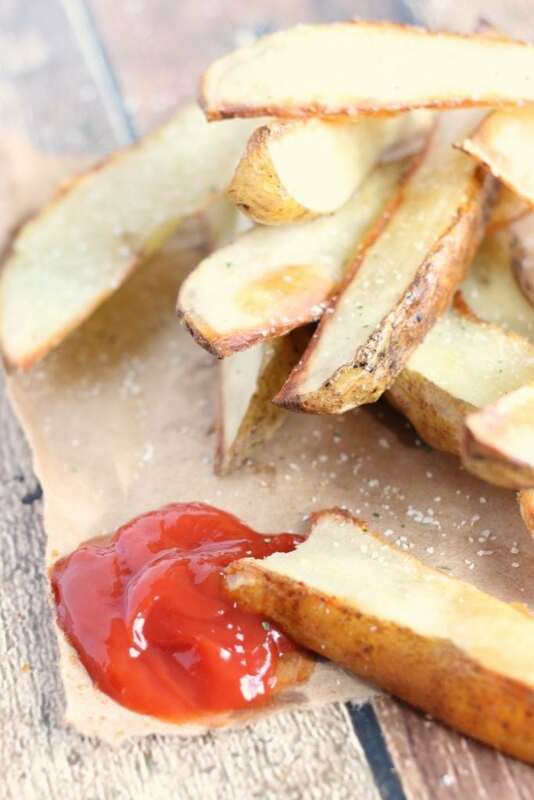 Cut a potato into wedges, add some oil and seasoning, then roast. Wham, bam, eating fries. Don’t forget the ketchup! I drizzled our olive oil, but if you have an oil mister or cooking spray, it would allow you to give them a thinner more even coat. That said, ours still turned out great. No complaints from the peanut gallery on this one. 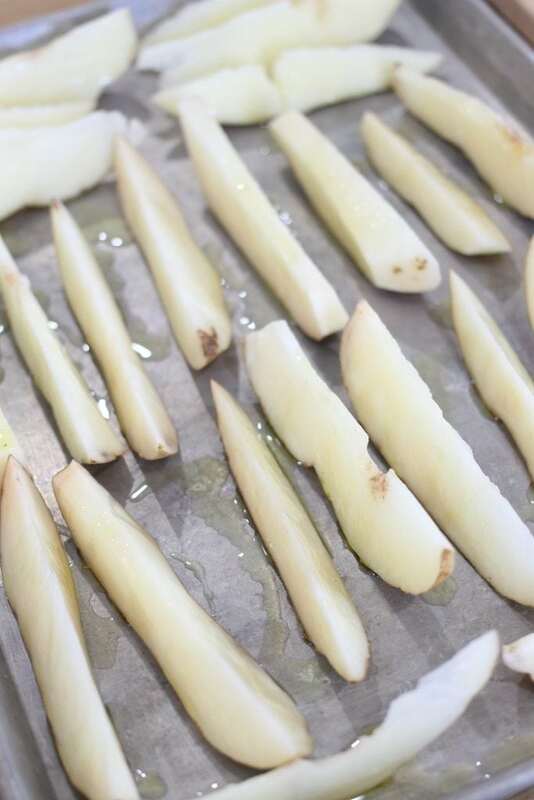 The trick to getting evenly roasted steak fries without having to watch and flip them halfway is to cut the potatoes into true wedges (so the skin side has the most surface) and place them on the baking tray skin side down. It’s a genius trick that I cannot (and will not) claim to have come up with on my own. 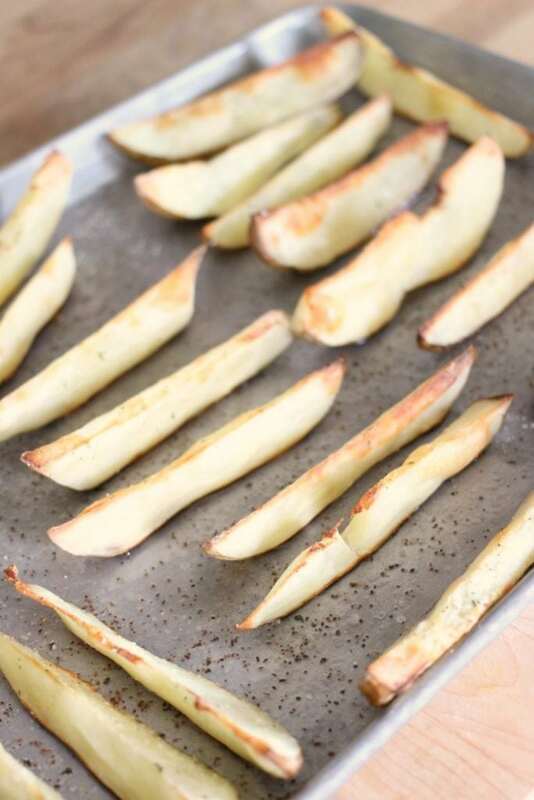 Place potato wedges on baking sheet, skin side down. Drizzle or spray lightly with olive oil, and dust with your choice of seasonings. Roast at 425 degrees for approximately 45 minutes, until wedges are browning on the outside and soft in the middle. 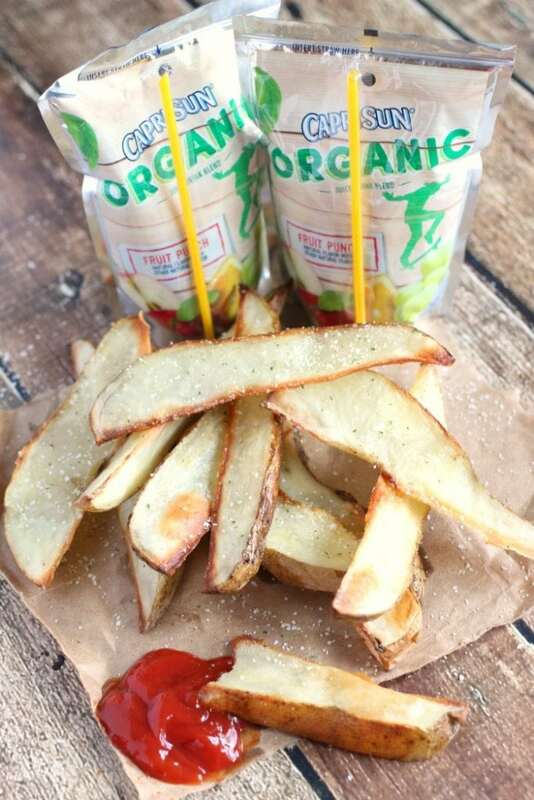 We paired our post game snack with a dollop of ketchup and some Capri Sun Organic Juice Drinks. They’re sweetened only with fruit juice and contain no artificial colors, flavors or preservatives. 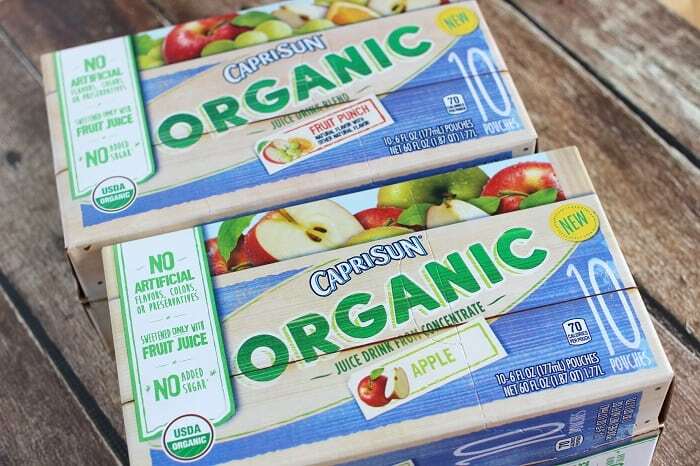 Each pouch provides 1/2 cup fruit juice which is one serving of fruit according to the U.S. Dietary Guidelines and and it is fortified with 100% recommended daily value of vitamin C.
Capri Sun Organic is available at retailers nationwide for $4.29 per 10 pack of 6-oz. pouches in the following flavors: Fruit Punch, Tropical Punch, Apple, and Grape.